Look the same, but what do they mean? Must or have to means that someone is giving you an order to do something. 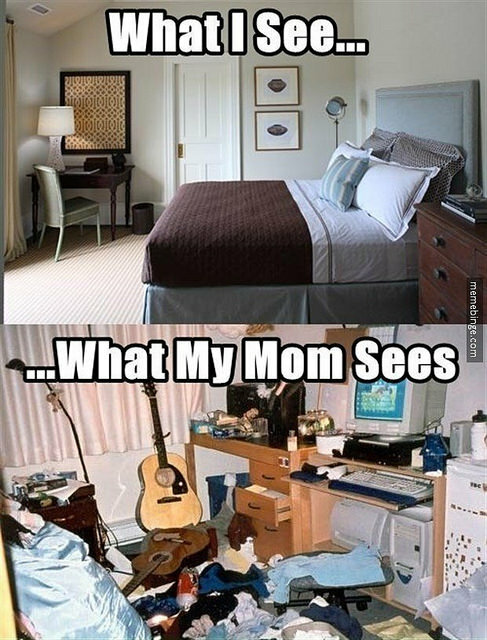 When you were a child, I bet your mother told you to clean your room. You can have a deadline at work. In this case, your manager may tell you that you must finish your project. You must finish the project today. Or: You have to finish the project today. Again, they mean the same. The difference between must and have to is only in the grammar. You can use must only in the present tense. Have to you can use in any tense you like (but not in progressive tenses). Present I must clean my room. I have to clean my room. Past – I had to clean my room. Future – I will have to clean my room. Future with going to – I’m going to have to clean my room. Present Perfect – I’ve had to clean my room. Past Perfect – I’d had to clean my room. Conditional with would – I would have to clean my room. Passive My room must be cleaned. My room has to be cleaned. Must not and don’t have to don’t mean the same, unfortunately. Must not means that you should not do something. It’s not a good idea or it’s forbidden. Not have to means it is not necessary. You must not take photographs in the museum, as the flash harms the paintings. You don’t have to go to the post office. I’ve already sent the package. Again, you can use must not only in the present tense. Not have to can be used in the other tenses, as stated in the table. Just add not. 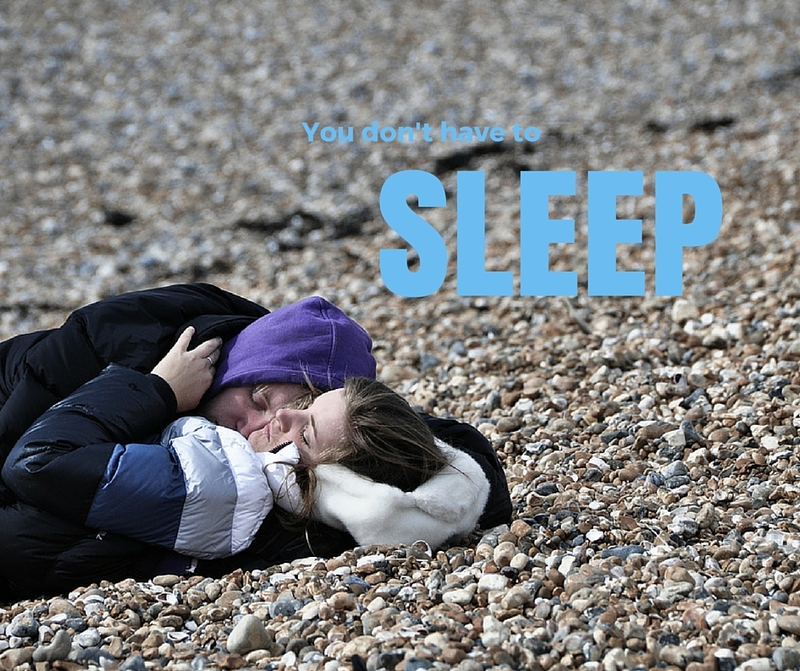 You must not watch TV in bed, if you want to have a good night’s sleep. You don’t have to type with ten fingers, but it’s much faster than typing with two fingers. The students won’t have to continue studying biology from this year on. But they may take it if they want to. His manager told him he didn’t have to finish his project today. Tomorrow was okay too. Note: Please note that have to and don’t/doesn’t have to always have to. Whereas must is without to. Choose must, must not, have to or don’t/doesn’t have to. 1 You ______________ to water the cactus every day. Once a week is more than enough. 2 You _____________ keep behind the yellow line when someone is before you at the bank. 3 You _____________ cancel your theatre tickets at least two days in advance if you want your money refunded. 4 Melissa will _____________ to stop whispering when she is giving a lecture. Nobody will hear her. 5 You ___________ bite your nails in public. 6 If you want to stay lean, you _____________ stop eating junk food every day. 7 You really ____________ to answer your phone when you’re eating. Eat your dinner first. 8 George _____________ be disturbed when he’s working on his doctorate. He needs to concentrate. 9 I _____________ warn you: this is a difficult exercise. 10 The lecturer said he was going to _______________ to disqualify the student, as she handed in her essay after the deadline.